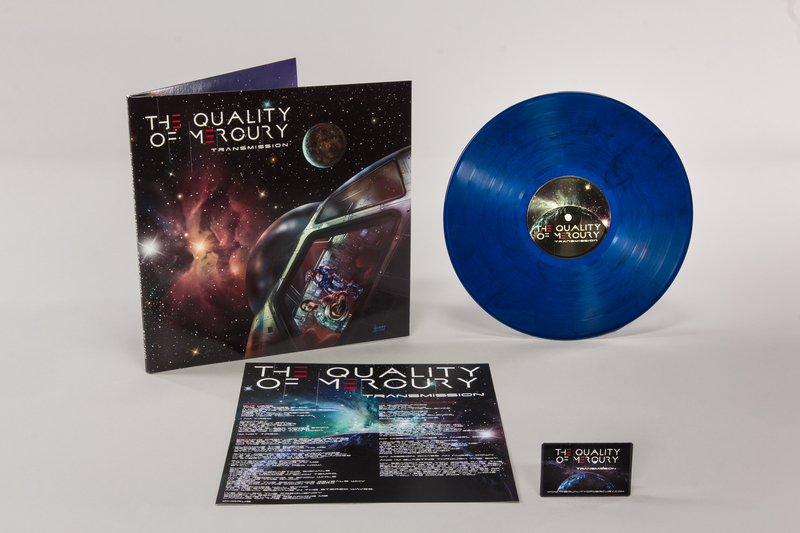 Limited Collector's Edition 12" - 180g Translucent Blue/Black Marble Vinyl. 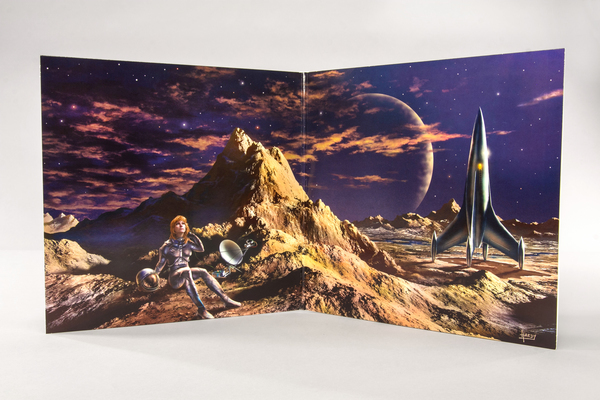 Gatefold jacket featuring the artwork of acclaimed astro-artist David A. Hardy. 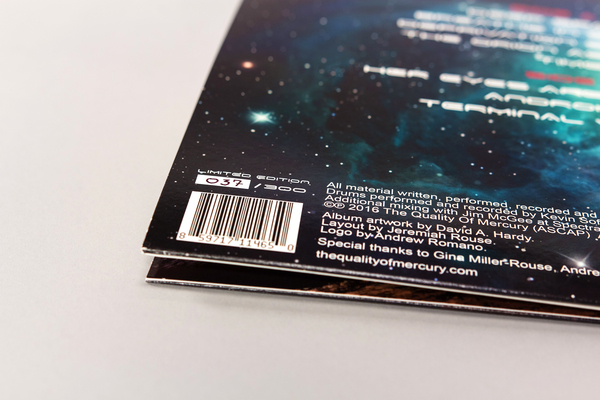 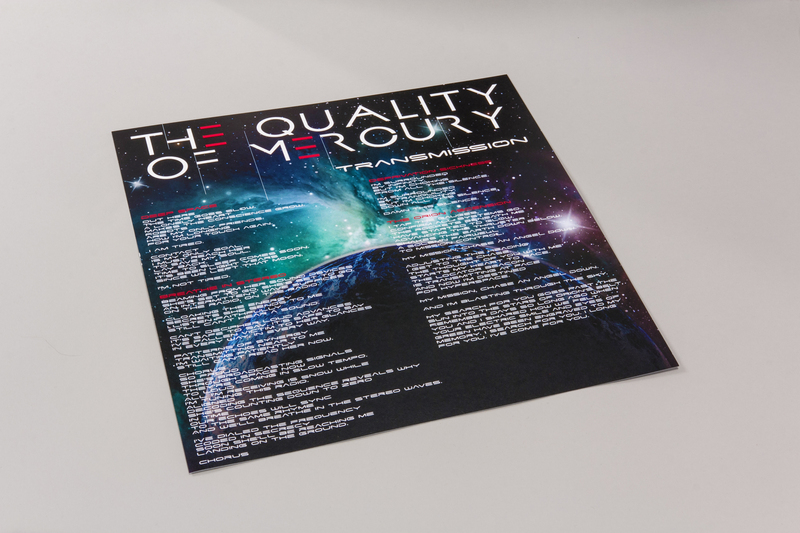 Album insert includes lyrics and credits. 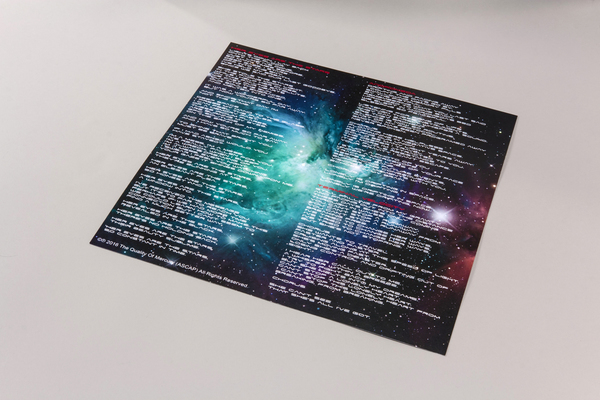 Limited to 300 Hand Numbered Copies. 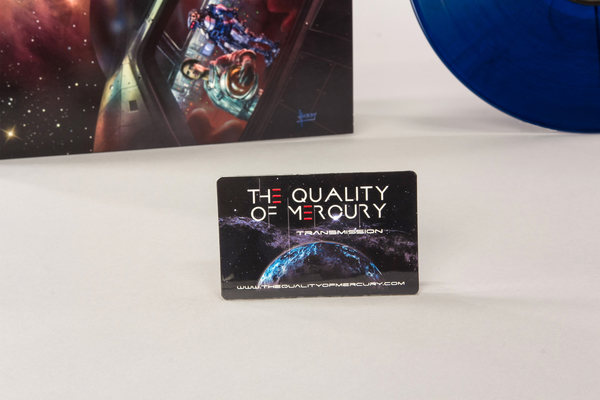 PURCHASE INCLUDES IMMEDIATE DIGITAL DOWNLOAD OF ALBUM. FLAC, ALAC, OR MP3. Mastered by Alan Douches at West West Side Music. 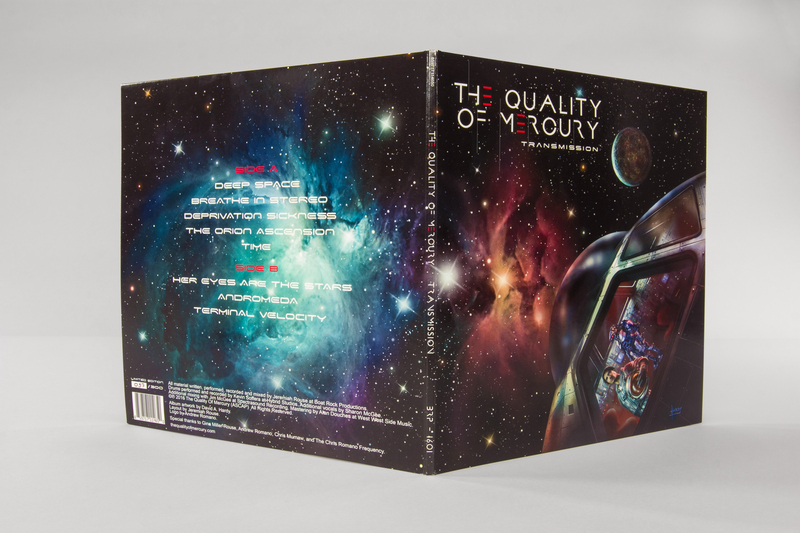 Lacquer Mastering by Kevin Gray at Cohearant Audio. 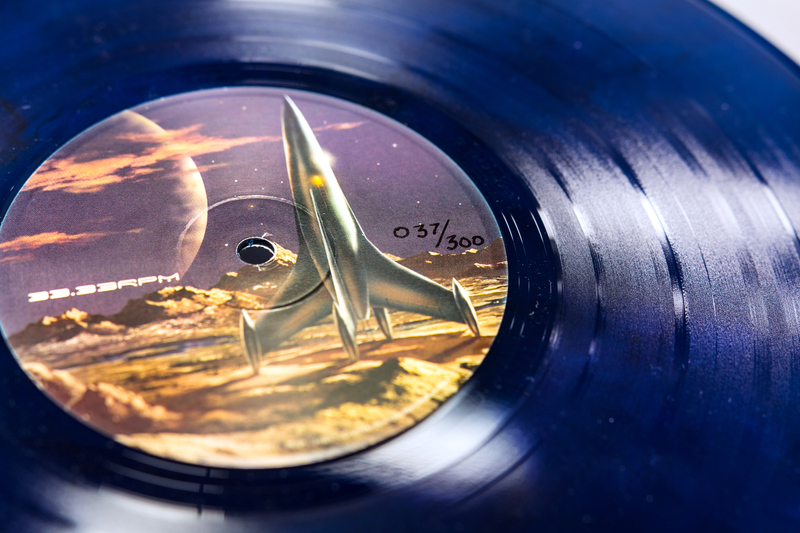 Vinyl Pressing by Rainbo Records.